Originally created for Midlothian Education and NHS Lothian.This manual was initially conceived as a resource by and for staff working at Mayfield Primary School in Midlothian. Signalong is being used in the school to support pupils with specific speech, language, communication and additional support needs with the special provision. In addition, it is also being used to support children throughout the school in order to develoip their literacy skills, as well as teaching them sign language as an inclusive, invaluable and interesting skill for life. 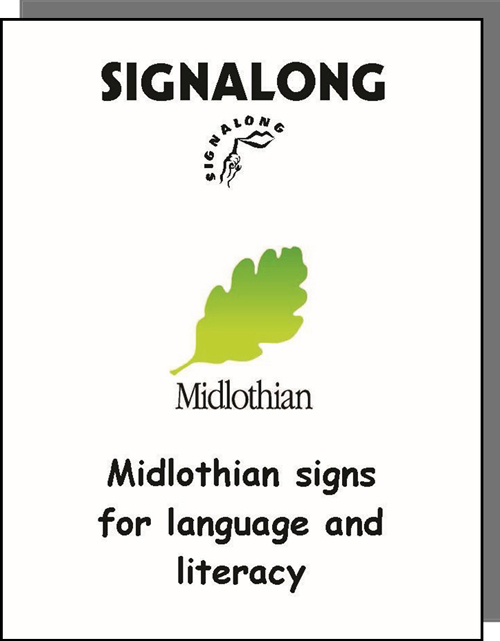 It was created with the intention of being a useful resource not only for staff in Midlothian, but also for those further afield.